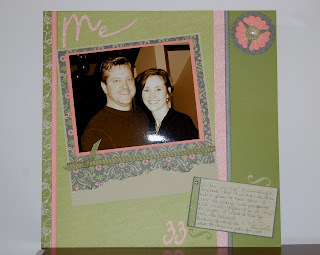 Mama Mo Stamps: Scrap Weekend was awesome!!! I love this picture. Can't wait to see all you did on your weekend away!! !